Already a football betting expert? 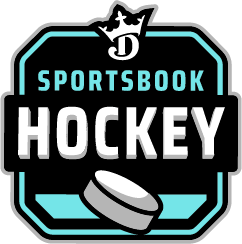 Whether you're a Football betting rookie or just need to hone your skills, here are some betting basics that should help you successfully bet on NFL and College football games with DraftKings Sportsbook. A point spread is a popular form of wagering on football. It shows each team with a (+) or (-) handicap, commonly referred to as the 'line'. You win a point spread by predicting the winner of a game with the line factored into the final score. If New Orleans is favored over Tampa Bay with a spread of -7.5, they'll need to win by 8 points for you to cover the spread and win the bet. Betting the moneyline is simply picking who will win the game. Odds are associated with each team, based on their probability of winning. The bigger the favorite, the lower the odds and payout. The bigger the underdog, the higher the odds and payout, if they find a way to win. Also known as Totals or displayed as O/U. 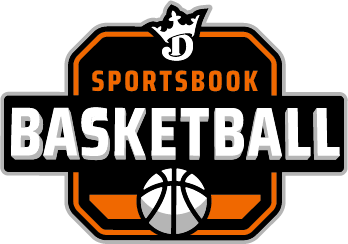 Oddsmakers will create a number based on how many total points they think will be scored in the game. You’ll bet whether you think the combined final score will be over or under that number. If the O/U for Green Bay and Chicago is 47.5, you’ll need at least 48 points scored to win the over and a max of 47 points scored to win the under. This is placing a bet on multiple outcomes to occur. To win, all outcomes within the parlay must be selected correctly. For example, if you parlay $100 on New York and Pittsburgh, you’ll need both teams to be victorious to win your bet. 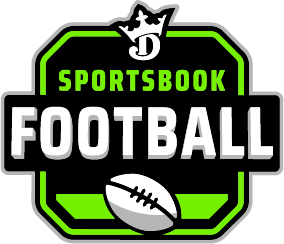 Given that you need to be correct on each wager in the entire stake, parlays are one of the riskier football betting types, but offer greater rewards. 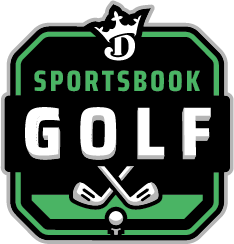 At DraftKings Sportsbook, you can parlay all sorts of outcomes together across events, not just moneylines and spreads, but also any prop bets, futures and more. Bets available for future events, like who will be the league champion, who will be MVP and more. Think Philadelphia is going to repeat? Wagering $100 on them right now (+800) would win you $800 if they brought home the Lombardi Trophy. Futures are offered well in advance of any season and are continually adjusted as it unfolds. Prop bets can take many forms and be related to specific outcomes in a game (game props), player performance (player props), team performance (team props) and more. Will there be a safety recorded in New England vs. Houston Week 1 Game? You can bet on that. Think Tom Brady is going to throw for 300+ yards in that same game? You can put money on that as well. 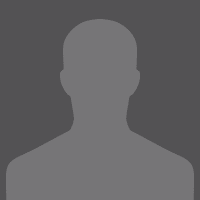 Widely considered to be fun bets, prop bets are typically available for just about anything related to the game. The ability to bet on a game as it happens. The odds are dynamic and will update over the course of the game, based on the real action taking place. After a big first quarter, New York is in total control of the game. Put your money on them to win and reap the rewards. Where is football betting legal?Football betting and other sports betting is only legal in certain states. Find out where sportsbetting is legal on our page about sports betting legalization. In order to successfully bet, it is important to stay on top of news and know how teams play. Watching games and staying on top of news will help you make wiser betting decisions. Since injuries are so common in football, it’s important not to overreact to injuries when betting on football games. Good teams can still play well without key players. On the other hand, if a good player gets injured and it significantly depletes their team, you don’t want to ignore that injury. Before placing your first bet, set aside a sum of money to be used as your bankroll. The fastest way to losing that bankroll is mismanaging it. Don’t chase losses (bet more than you normally would) to make up for one loss. Don’t get greedy if you go on a winning streak. Many times bettors can get blinded by favoritism. Don’t fall into this trap. When you bet on your favorite team, you’re more likely to bet with your heart than your head. The oddsmakers can see things that your impartial eyes can’t. 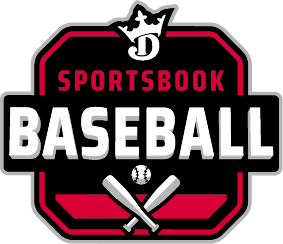 Now that you’re primed for football betting, check out all that DraftKings Sportsbook has to offer. 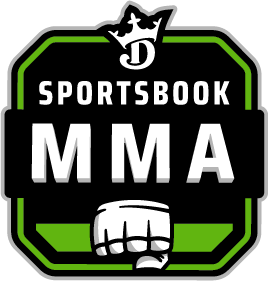 It’s an established, American-born company and provides a safe and secure betting platform. Best of all, it’s quick and easy to withdraw your winnings.